CPP-LA provides Event Rentals | Event Decor. 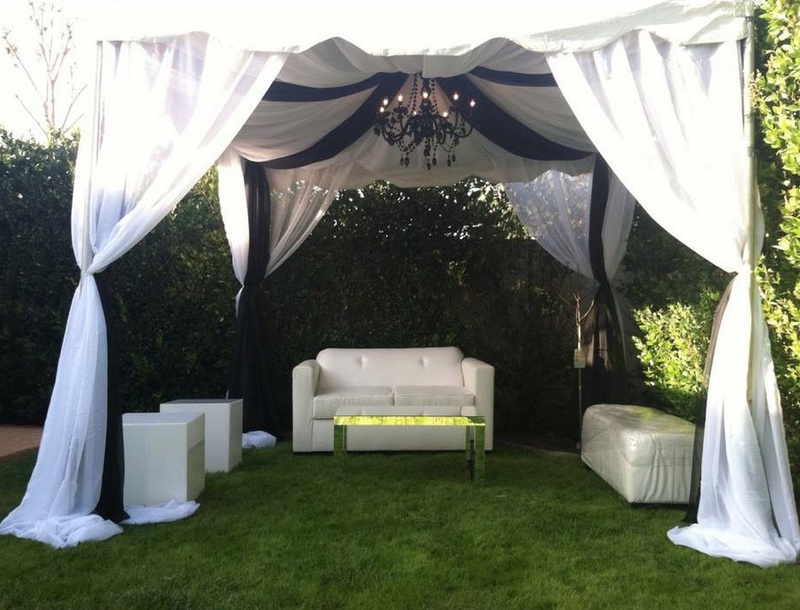 Elegant Event Rentals | Decor for every occasion. 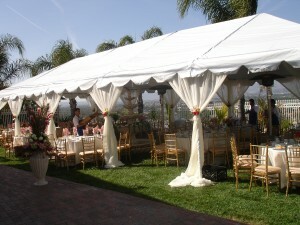 CPP-LA takes care of every aspect of your Event Rentals process. 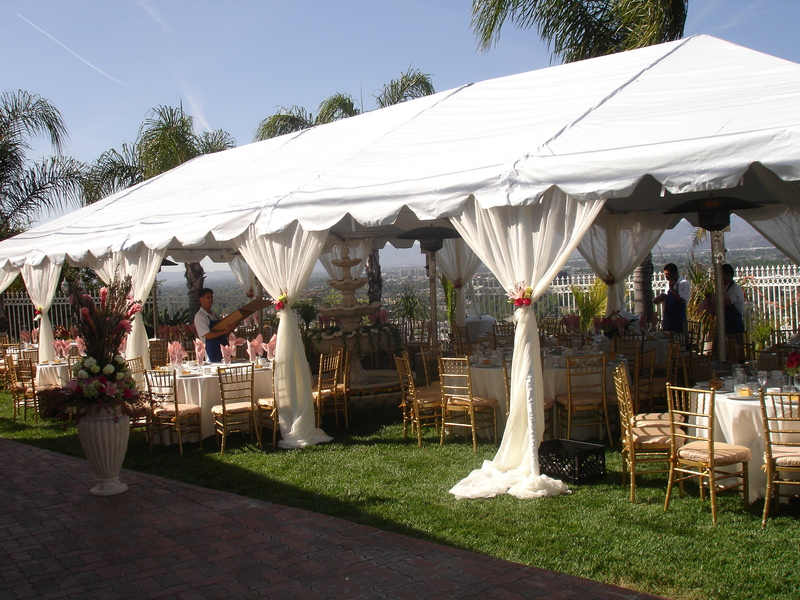 Our professional team of Corporate Event Planners specialize in Event Design | Customized Event Decor.